"After much effort, we've concluded AirPower will not achieve our high standards and we have cancelled the project. We apologize to those customers who were looking forward to this launch. We continue to believe that the future is wireless and are committed to push the wireless experience forward," said Dan Riccio, Apple's senior vice president of Hardware Engineering in a statement provided to TechCrunch. 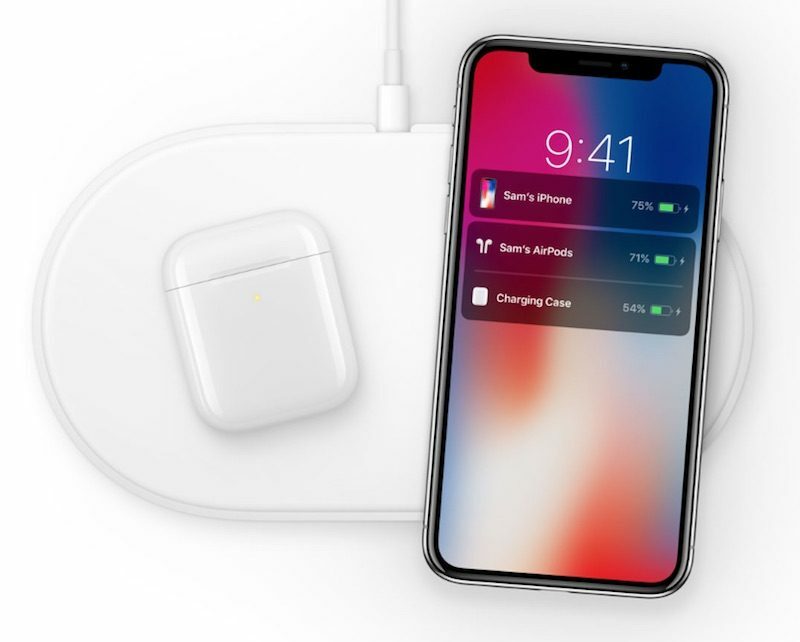 This required layering multiple charging coils, resulting in a device that ran too hot, which turned out to be an engineering issue Apple couldn't solve. Ending work on a project that was already announced and shown off is unprecedented in Apple's recent history. What I'm really waiting for is the headline: "Apple Cancels Butterfly Keyboard"
This will go down in tech history as one of the most notorious examples of vaporware. LOL... what the hell is going on over there? Let's make a bunch of wireless products and leave it up to third parties to figure out how to charge them. Incredible. The biggest tech company in the world can't build a charging mat. They couldn’t take charge of it I guess. If only a former Apple CEO have had the policy to never announce a product that is not ready... oh wait!